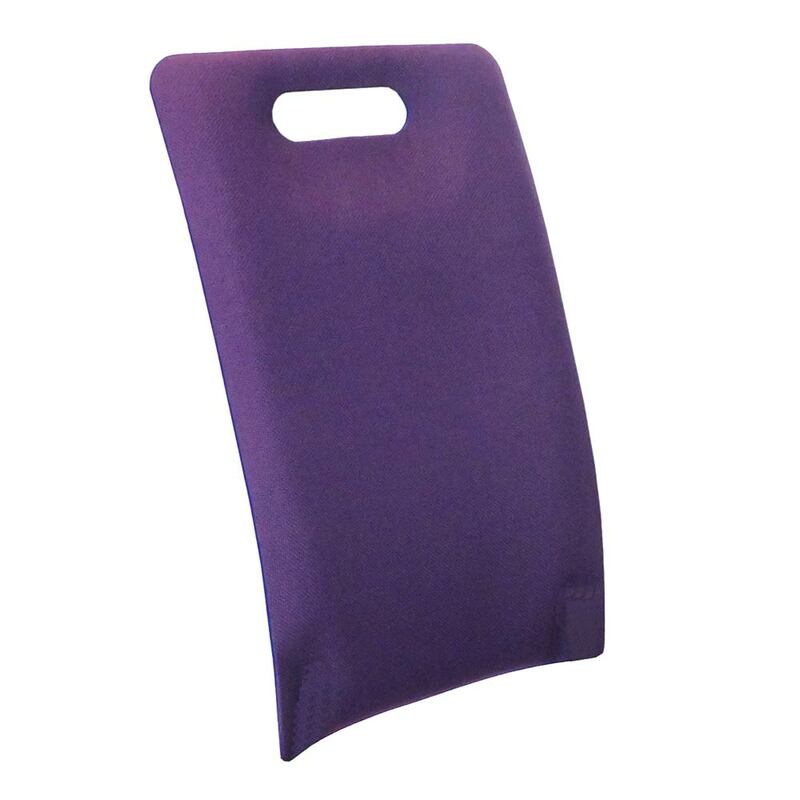 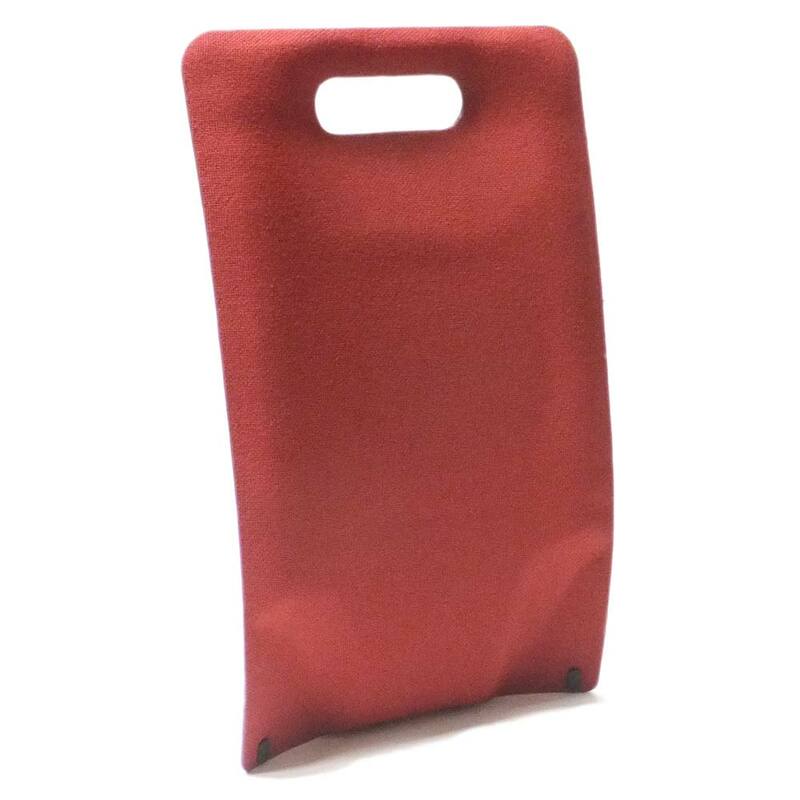 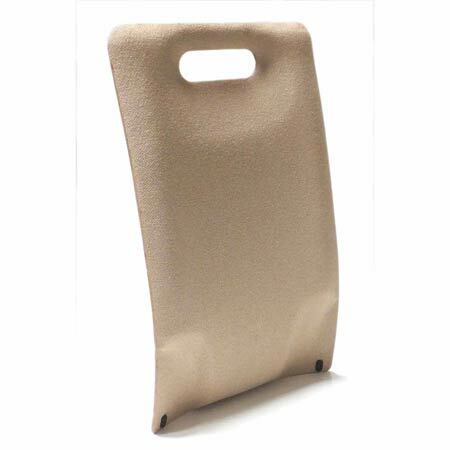 We occasionally get requests from customers who wish to purchase the Backrest or Seatbase parts of the Backfriend as separate items. 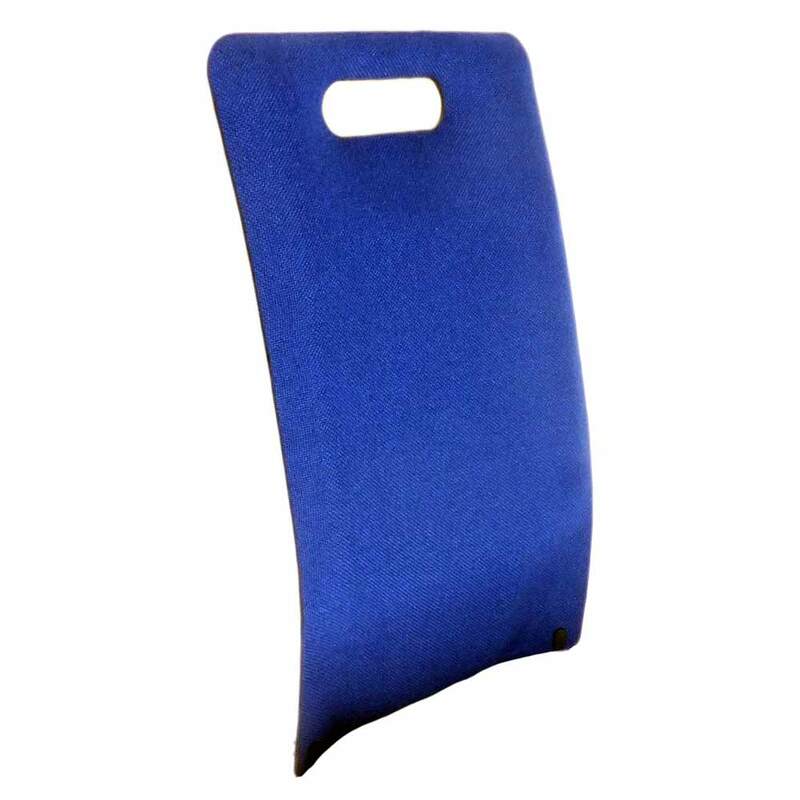 To obtain the maximum benefit, the Back rest and Seatbase should ideally be used as the combined unit. But needs vary and both parts can be used (and supplied) separately.